Nvidia GTX 1070 Ti Review: Better Than Vega 56? Nvidia has made a new GPU that slots right between GTX 1070 and GTX 1080 - but how does it compare to RX Vega 56? 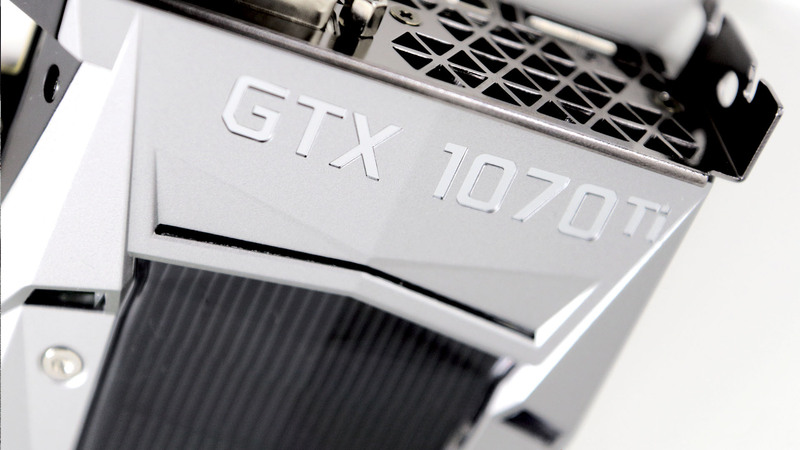 And is the pricing good enough when the fairly good prices are available for 1070 and 1080?